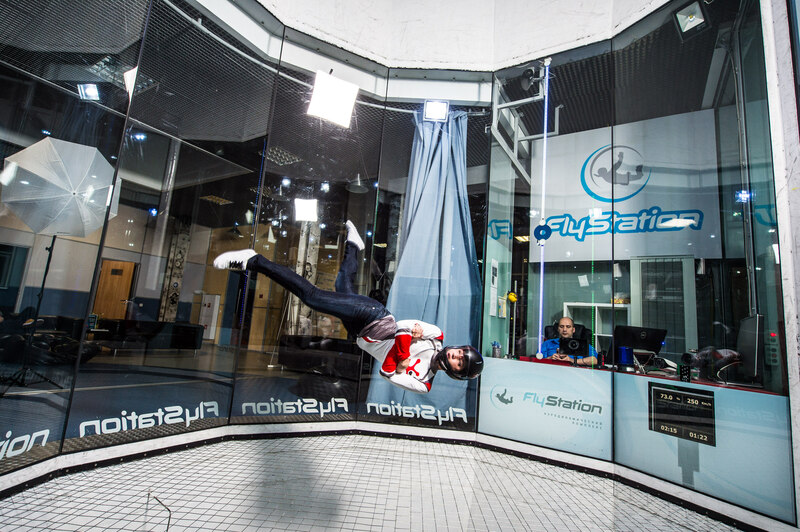 When we talk to Olga Bakulina, she’s having a well-deserved moment of relaxation after a long day of coaching at the Flyspot wind tunnel in Katowice. Now one of the world’s most sought-after bodyflight coaches, Olga’s time in the sky is limited—but her contribution to the advancement of the discipline hardly is, and that’s why we’re so proud that she’s a CYPRES athlete. Olga was born and raised in Moscow, both as a person and as a bodyflight athlete. She did her very first jump, in fact, at the tender age of 15. Ironically, there was no freefall involved in that jump. That said: It’s lucky she didn’t. After all: It was in the middle of the Russian winter. After she had a few jumps under her belt, Olga moved to the Russian skydiving Mecca of Kolomna. That was her home dropzone for several years, serving as a base of operations as she traveled to jump at other Russian, European and American dropzones. As the seasons passed, Olga started spending more and more time based at the significantly balmier Skydive Arizona. 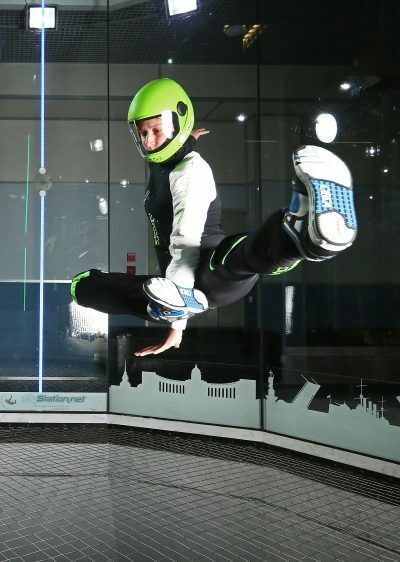 As her time at Skydive Arizona—and, as part-and-parcel of that, the local wind tunnel—progressed, Olga quickly decided that she wanted to become a tunnel instructor. Unfortunately for all women at the time, nailing down that job as a female athlete was an uphill battle, to say the least. Women were, for a variety of reasons later disproven as unscientific and misogynist, all barred from becoming tunnel instructors, and becoming a tunnel instructor remains the surest path to tunnel mastery for a non-independently-wealthy person. Olga chipped away at the wall between herself and tunnel-instructor employment for a grueling four years, working full-time in skydiving all the while. Suffice it to say, she only made her goal when she returned to Russia. She booked a flying gig at FlyStation in Saint Petersburg. She moved there for the work, but her relationship with the place goes far beyond the professional. She waxes poetic when you ask her what the city is like. It was in Saint Petersburg that Olga’s tunnel obsession started to take shape. As a full-time instructor with access to that rarefied training ground, her skills improved exponentially. She began to train for competitions. 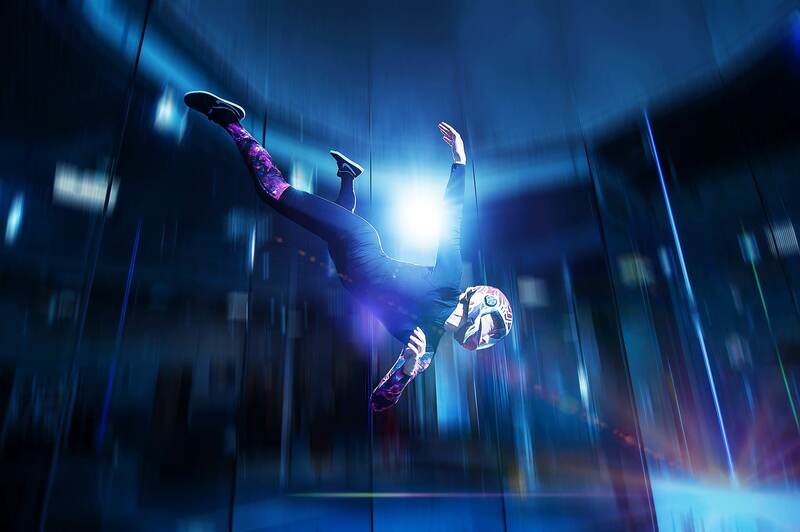 Even with all her 4,000 jumps all over the world, her many freestyle wins and all her time on the world record circuit, most skydivers are most familiar with Olga as a sassy top performer in a tight jumpsuit—with no rig in sight. 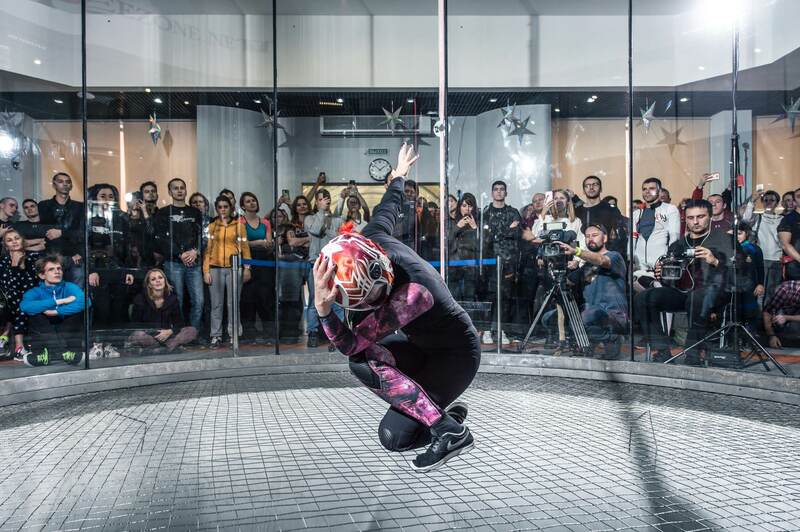 For Olga, the benefits of tunnel flying go beyond the extended freefall time and the playful, dancerly approach to bodyflight that the tunnel facilitates. It’s a bit more psychological; a bit more personal. When her students are caught up in the intensity of that learning process—and we all are, to some extent—Olga offers her best advice to release some of the pressure. CYPRES is proud to support Olga Bakulina as she leads the forward charge to innovate and teach the art and science of bodyflight. To reach out to Olga for coaching, reach her via her Facebook page: https://www.facebook.com/olgabakulina10/ or her e-mail (sfreefly@gmail.com).